Each day of the week has an associated colour, planet and grain. 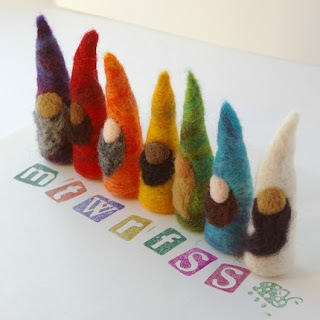 One of my favourite projects is the BTRT sets of Day of the Week felted gnomes which I stock as I am able to complete them. By including violet in the play area and home, we can help children learn to mark the days by their associated colour. 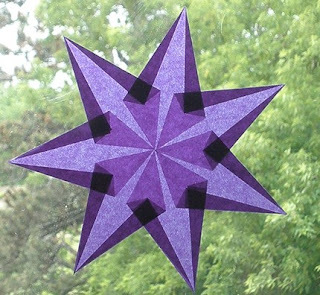 How about a lovely window star from Harvest Moon By Hand? 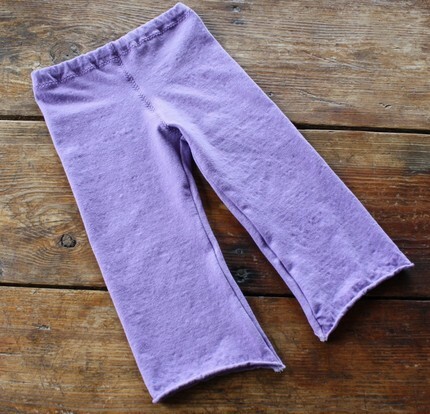 And a super easy way to help make your Monday so very violet? Playsilks, of course! 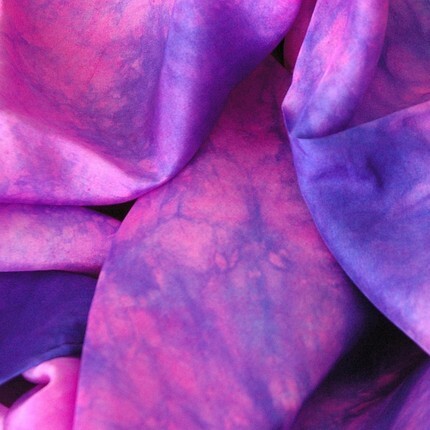 Violet is one of my favourite dyes to work with because it *always* surprises and brings such cool variations to the fabric evry time. I'd rather see than be one! Gelett Burgess, 1895. 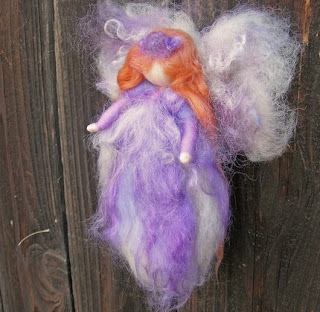 Love the violet post-- thank you for including hand full. BTW-- our sister site pasqueflower.etsy.com has yoga pants for adults-- I'm sure we could do them in crocus for you! Thanks Rebecca, will check it out... but I would have to choose between a hoodie for my little one and pants for me LOL Great work! So pretty!! 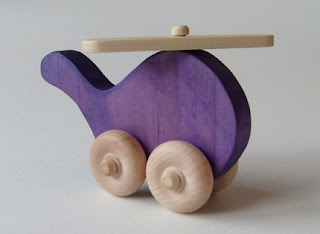 Love the gnomes and all the purple!